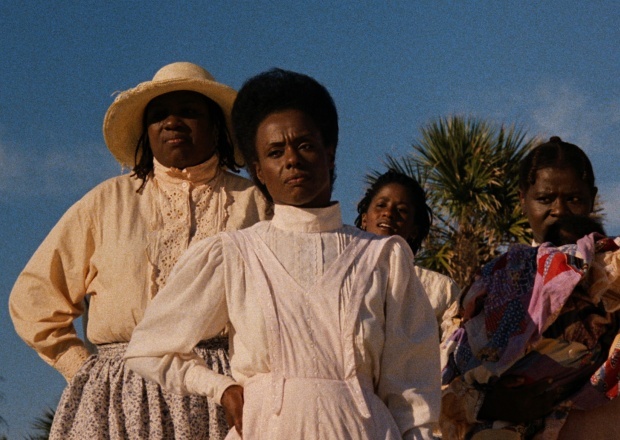 Directed by Julie Dash, 1991The first feature film directed by an African-American woman to be distributed theatrically in the United States, Daughters of the Dust is a timeless film that lyrically narrates a unique African-American experience. Set in 1902, the film follows the Peazant family, Gullah Islanders who live in a community of relative exclusion off the coast of Georgia. Because of the island’s isolation, its inhabitants—whose ancestors were brought to the U.S. as enslaved peoples—developed a language, society, and culture all their own.